Happy New Year from Food Comas! 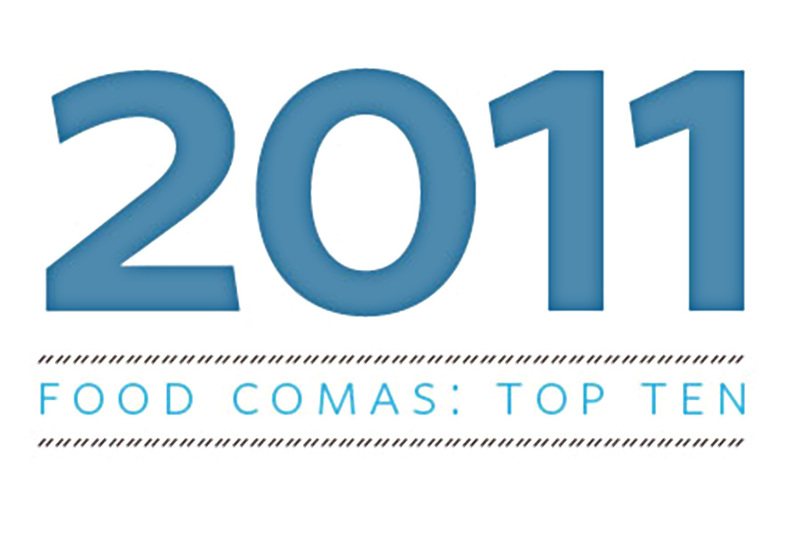 Here is the round up of the top 10 recipes and dining reviews in 2011 based on page views. Click on the title or image to see each post.